Do you ever wonder what your life might look like if it was simplified? 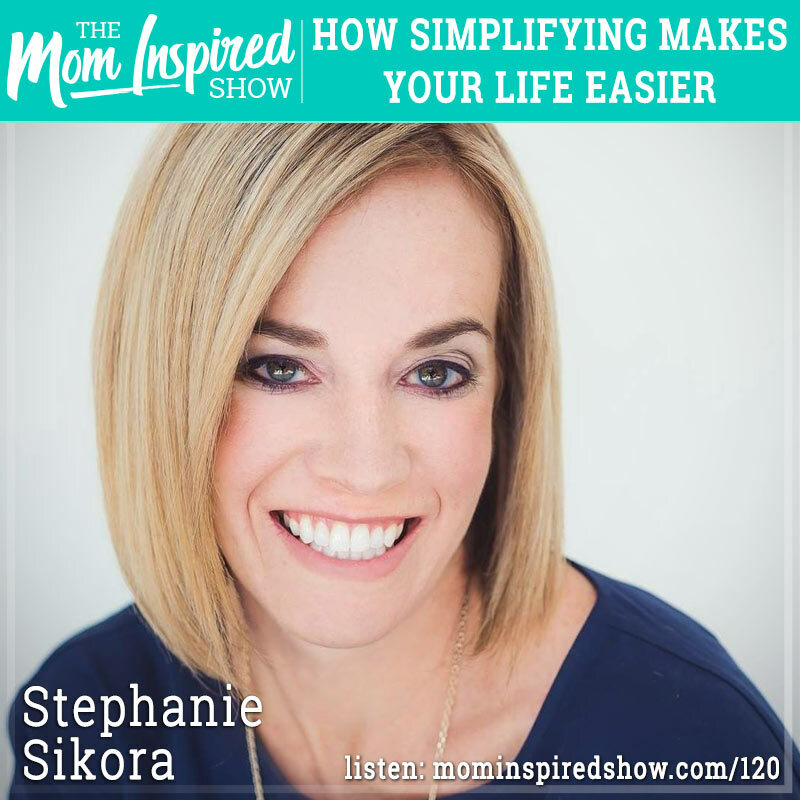 Today we have Stephanie Sikora on the show and we talk about how simplifying our lives can make our lives less stressful! She shares with us that it’s important to understand our space and how it impacts us at a deeper level and what we can do about it. She shares with us how building effective systems in our homes can help with saving time and money! For example, do you find yourself always looking for things and it ends up wasting so much time? What if you could have systems in place so that you wouldn’t have to spend so much time looking for those same items over and over again. One topic that I really loved chatting about since I am a travel agent is how to pack and plan simply for trips, and how that can save time and money! Hear what she says about this topic and more on the podcast.